NEW YORK (Reuters) - Less reporting by U.S. corporations could put shareholders in the dark, allow companies to drift off course and even make U.S. stocks less attractive and create less public company investment, some investors and analysts argue. U.S. President Donald Trump's move to ask the Securities and Exchange Commission to study allowing companies to file reports every six months instead of every three alarmed financial professionals who are used to getting detailed reports from companies every 90 days. "Cut reporting frequency in half and you invite mischief and remove an established discipline," said David Kotok, Chairman & Chief Investment Officer at Cumberland Advisors in Sarasota, Florida. Naeem Aslam, chief market analyst at Think Markets UK Ltd in London, said it would be a "recipe to create the biggest loophole in the financial system." It could mean that companies' bad decisions take longer to be detected. "If the ocean liner starts to veers off course, you can get ahead of that earlier on and see that," said Michael Purves, Chief Global Strategist at Weeden & Co. "An ocean liner can move more in 6 months, and less in three months." "I am very confident that less reporting will lead to less public company investment," said David Tawil, who runs hedge fund Maglan Capital. "More capital will be channeled to private equity and less-liquid investments. The retail investor will suffer." Short-seller Carson Block, founder of research firm Muddy Waters LLC, who exposed accounting problems and wrongdoing at a slew of Chinese companies, said, "Investors - whether short or long - are always better off having more data, rather than less." "Reporting on a semi-annual basis would reduce transparency for analysts and more importantly for investors," said longtime analyst Richard Repetto, who covers exchanges. Investors argue that one reason U.S. stocks trade at a premium to equities elsewhere is due to greater financial reporting requirements. The U.S. benchmark S&P 500 index (.SPX) is trading at 16.7 times earnings estimates for the next 12 months, compared to 14 times for Europe's STOXX 600 (.STOXX), according to Thomson Reuters Datastream. "Reducing the frequency of reporting might produce better-run companies, but companies that trade at lower multiples," said Robert Phipps, director at Per Stirling Capital Management in Austin. To be sure, some investors said the standards could help companies operate better because management could avoid overly focusing on the near-term. 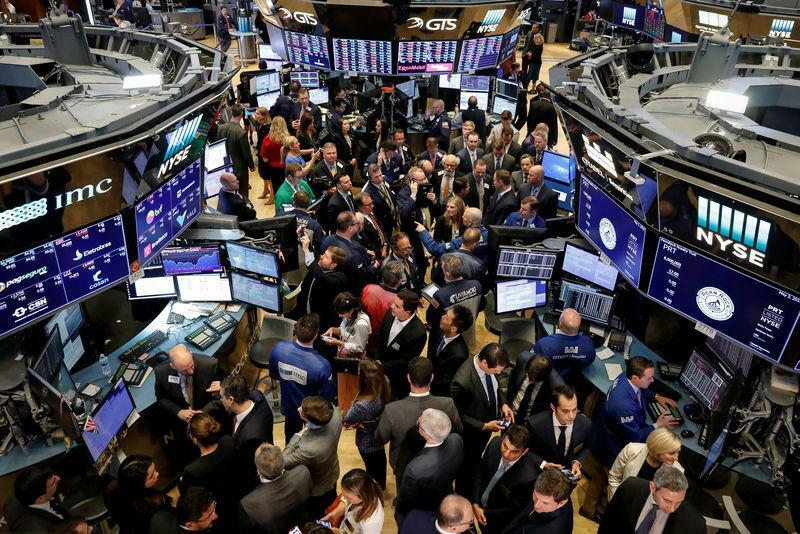 “There’s long been a push for less 'short-termism' in running publicly-traded companies," said Art Hogan, chief market strategist with B. Riley FBR in New York. "Do you run a company in a more efficient manner if you’re not thinking about having to talk about your results every 90 days?" Less reporting could also result in lower market volatility, said Randy Frederick, vice president of trading and derivatives at Charles Schwab, because the most volatile times of the year are around quarterly earnings periods. But that comes with its own drawback. "You're more likely to surprise investors when you're reporting just twice a year," said Stan Shipley, market strategist at Evercore ISI in New York.